Child Eater – a short film by Icelandic Erlingur Óttar Thoroddsen has been released online and even featured as Vimeo Staff Pick. Watch the film here below. Erlingur makes horror films and studied directing at Columbia University. 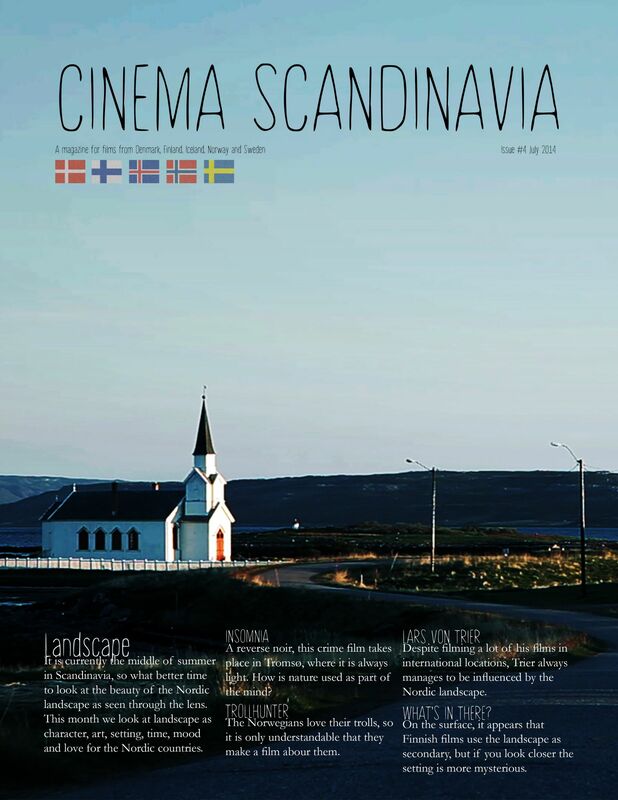 Child Eater was first shown in 2012 and was well received at six different film festivals including Reykjavík International Film Festival (RIFF). Erlingur received the SCREAMFEST LAUNCHPAD AWARD at the Screamfest Horror movie festival in North America in 2013 for his short film The Banishing. The Child Eater crew now wants to make a full length horror movie and is looking for funding through the Kickstarter website. This entry was posted in Iceland, Trailers and tagged child, eater, iceland, short. Bookmark the permalink.